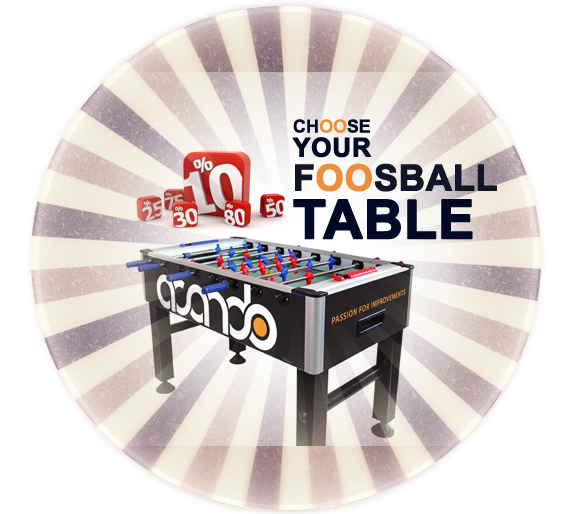 Sale of Original Foosball Tables for Table Soccer from the Official Manufacturer. New and used professional and high quality tables for home, office, outdoor use etc. 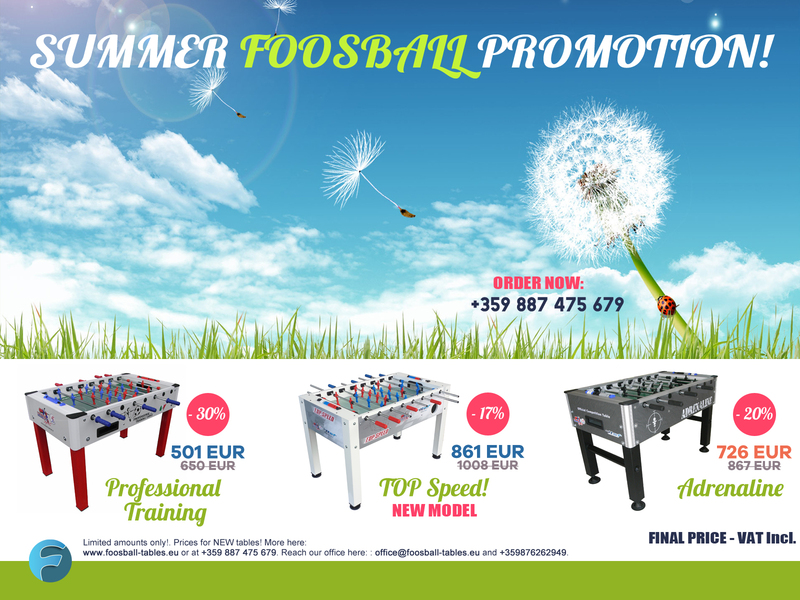 Roberto Sport - Leading Manufacturer of Foosball Tables! Roberto Sport was founded in 1947 in Turin and conquer deserved place in the history of the production of tables and accessories of table soccer. 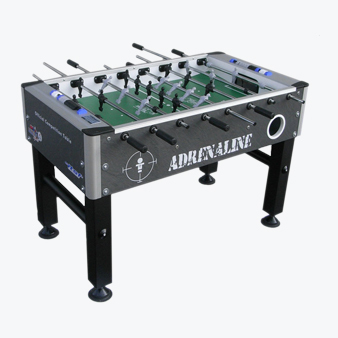 Its models are recognized worldwide and are used as Official tables by the International Table Soccer Federation and its member Federations as well.